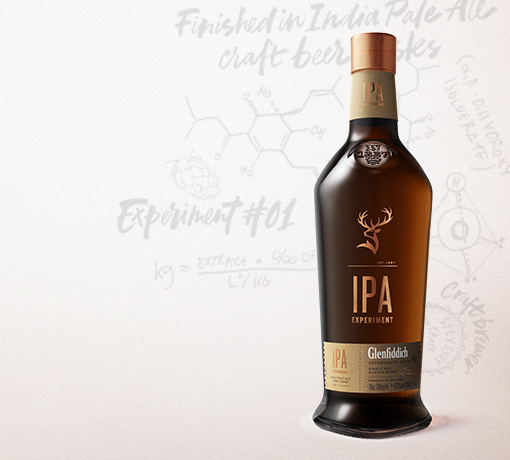 In the first experiment of its kind, Malt Master Brian Kinsman collaborated with Seb Jones, an entrepreneurial Speyside brewer, to create a new craft IPA and pioneer the way for a new kind of single malt Scotch whisky. 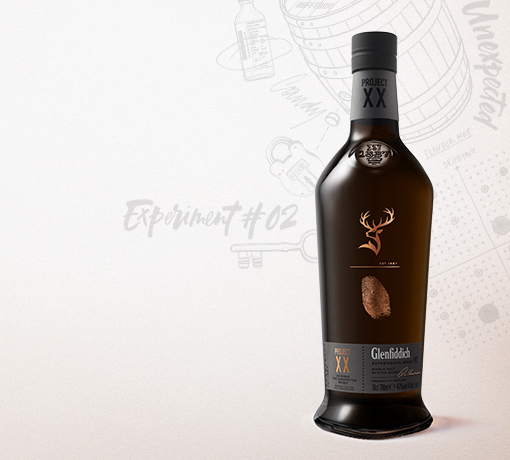 Brewed in bespoke craft IPA barrels, this single malt expression is imbued with unique zesty citrus notes of ripe green apple, William’s pear and spring blossom. 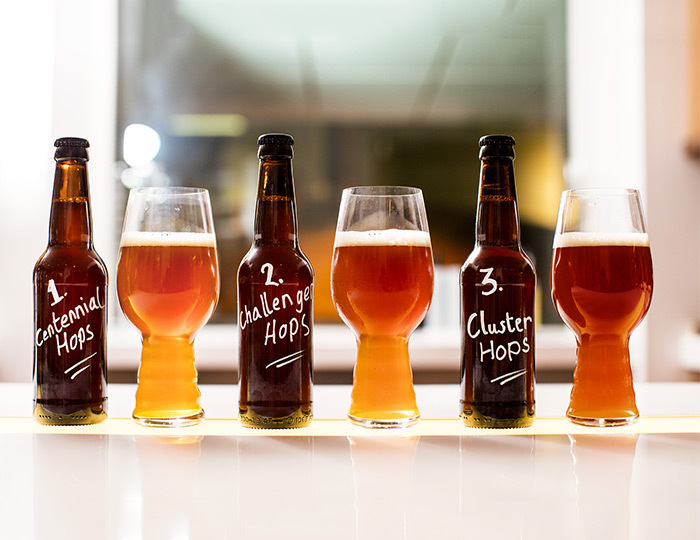 Complemented by the subtle tang of fresh hops followed by a long lasting sweetness.